I have been negligent in adding material to this blog. When will I ever get the 1975 photos of Afghanistan posted? They were the reason for the domain name and this whole blog idea. Oh well, let me move closer to that day by adding some photos from my second trip to McLeod Gang. First trip 1973. Second trip November 2011. 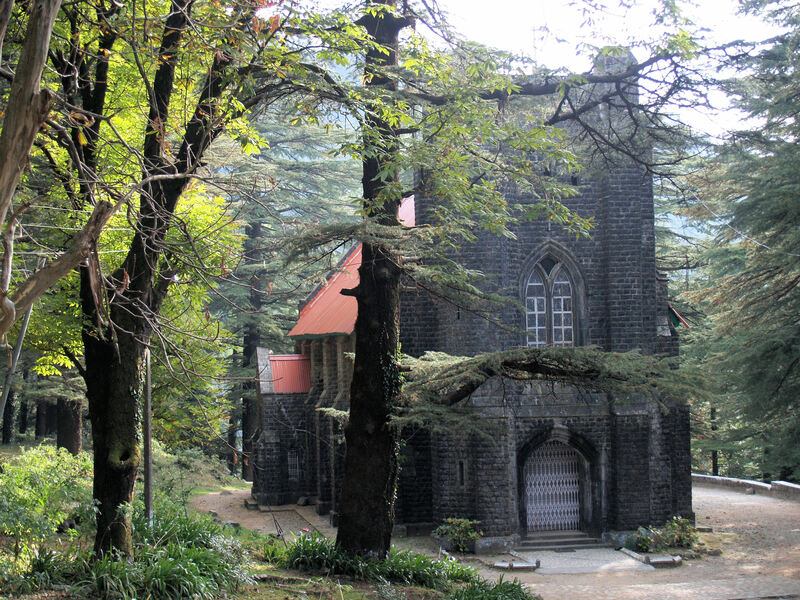 The first time through I did not get over to Dal Lake or visit the Church of St. John in the Wilderness. This Presbyterian church would be right at home anywhere in Scotland. And it was here that I did my first “Picture Me” picture, with this Indian group capturing a memory of their visit to the church. James Bruce, 8th Earl of Elgin and 12th Earl of Kincardine, grave monument at Church of St. James in the Wilderness. 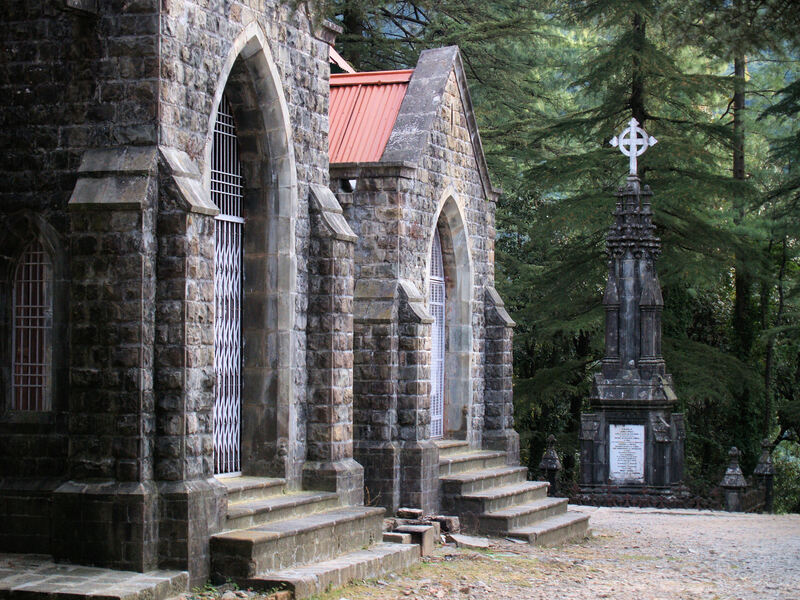 Cemetery at Church of St. John in the Wilderness. McLeod Ganj is seen in the distance. 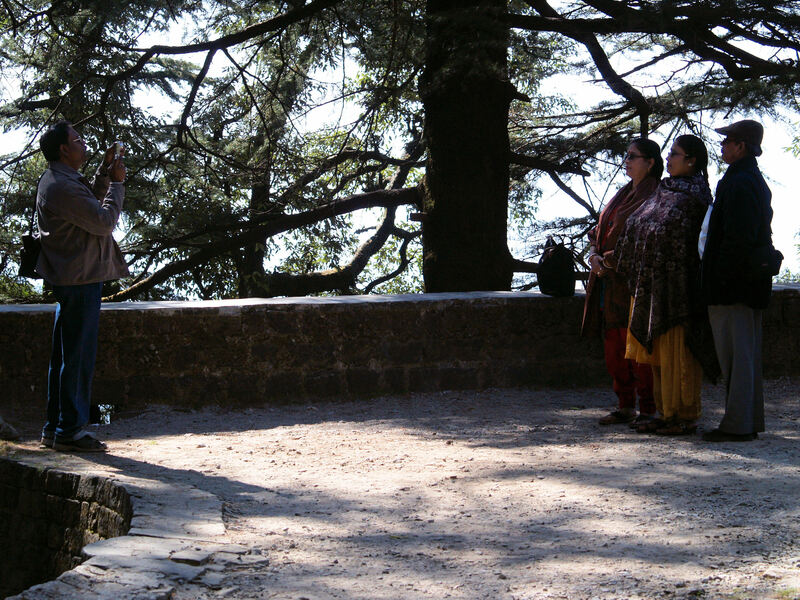 This entry was posted in McLeod Ganj - November 2011 by Mark Timpany. Bookmark the permalink. 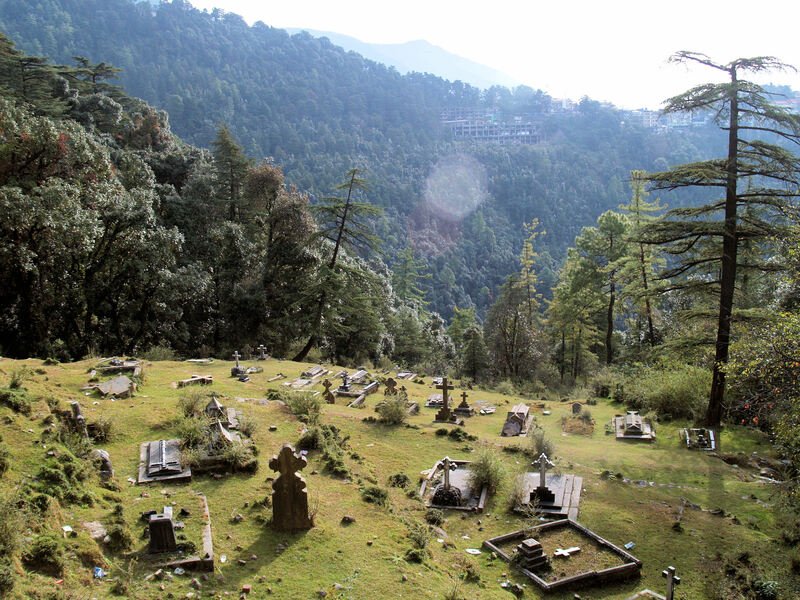 I am writing a biography of an Englishman who was buried in the cemetery of the Church of St John in the Wilderness in 1889. I would very much like to have permission to use your image of the church in my book and would like to know what that might cost me.